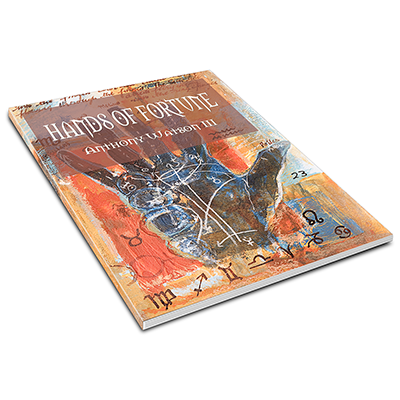 This Deluxe book is limited to 300 copies and each book is numbered. Biography of the great escape artist and vaudeville entertainer Harry Houdini. Uses newspaper clippings, handbills of his acts and the memories of his friends as source material. 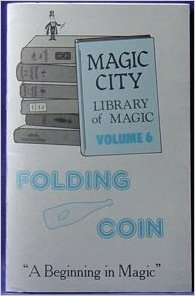 Written by the famous magician and author Milbourne Christopher. In 1982 Burton Sperber published Miracles of My Friends in a limited numbered edition. 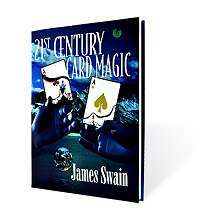 Hailed as a classic anthology of mentalism, it has long been out of print. 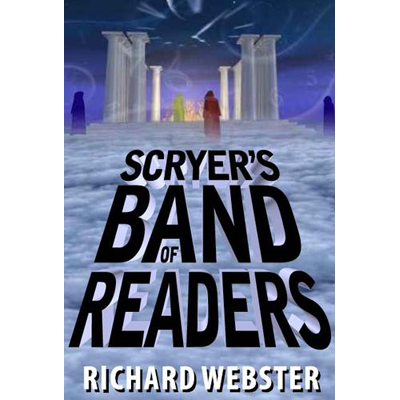 Sadly, many of Sperber's friends from that volume are no longer with us. Fortunately, he keeps making new friends, and Miracles of My Friends II is finally available! 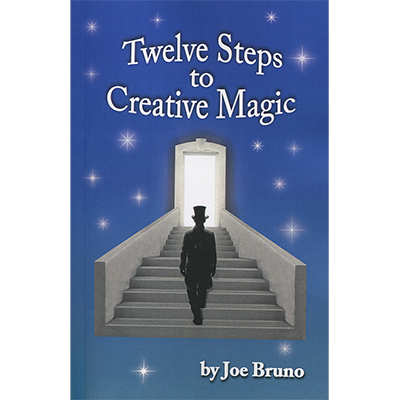 Eugene Burger's "Series of Evocative Essays" that he hopes will, "Challenge ou, cause you to stop and reflect upon your own magic, inspire you to practice and rehearse, and, in the process, improve your own close-up magic performances." This is the first installment of my repertoire series. Repertoire is exactly what it sounds like, my working repertoire. These are the effects I use all the time, they are practical and have a great impact on the spectators. 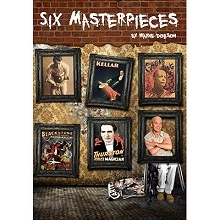 Forget The Magnificent Seven and The Famous Five, instead... prepare to encounter Six Masterpieces from the fertile mind of Wayne Dobson. 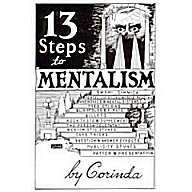 Perhaps the most highly recommended book on mentalism. 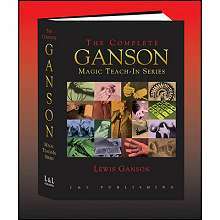 Over 400 pages of material to stimulate your mind. 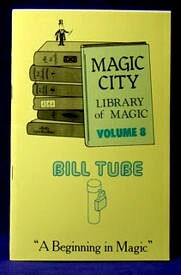 Turn your Bill Tube into more than one trick! 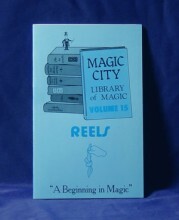 This is the 15th volume in the Library of Magic on Reels by Magic City. Within its pages you will find knowledge on how to perform quality routines and performances using Reels. Imagine being able to read spectator's fortunes without having any prior knowledge of cold reading, palm reading or Tarot. 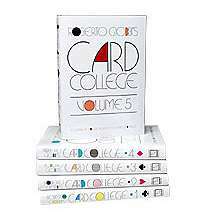 This deck does this and MORE! 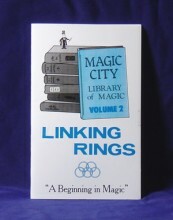 This is the second volume in the Library of Magic on Linking Rings by Magic City. Within its pages you will find knowledge on how to perform quality routines and performances using Linking Rings.